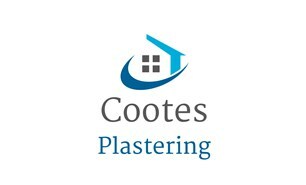 Cootes Plastering - Plasterer based in Dunstable, Bedfordshire. Based in the Bedfordshire area, we both have 10 years’ experience in the plastering trade. We are committed to providing a high quality finish and strive to deliver the utmost level of customer service. We are tidy, reliable and take great pride in our work.